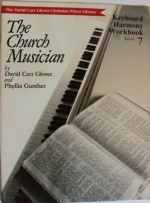 This book of advanced hymn playing - Keyboard Harmony Workbook - Level 7 - is correlated to "Advanced Hymnplaying in Basic Chorale Style" - Level 7 of the David Carr Glover Sacred Music Library. The two books should be used together. 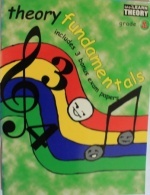 /n This is a keyboard harmony book as well as a workbook. Material to be written by the student must also be played at the piano. It is most important that s/he hear and play what s/he has written. /n It is suggested that a student be able to play many hymns well, before using this and the related book. S/he should also have a basic knowledge of and the ability to play chords and inversions in all keys as well as all major, and harmonic minor scales. The Church Musician - Level 1 is a piano method designed to follow logically the Primer level. It continues to present a concise step by step appreoach to the fundamentals of music through the use of familiar and new religious music. It should be reinforced with other correlated materials in Level 1 and be ready to proceed with Level 2 - The Church Musician, the materials are so designed to carry over into the first part of this level. 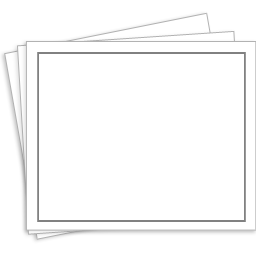 This Church Musician Theory book is presented to supplement and reinforce the fundamentals that the student is learning at this level of advancement. 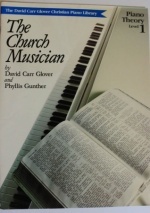 The writing exercises, puzzles and other studies have been carefully prepared and edited to correlate with The Church Musician and all supplementary materials of the David Carr Glover Christian Piano Library - level one. 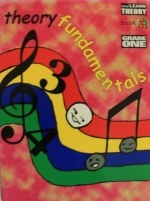 This book may also be used with any other piano method of study. This Church Musician Theory book is presented to supplement and reinforce the fundamentals that the student is learning at this level of advancement. 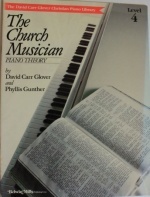 The writing exercises, puzzles and other studies have been carefully prepared and edited to correlate with The Church Musician and all supplementary materials of the David Carr Glover Christian Piano Library - level three. 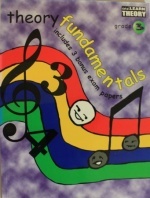 This book may also be used with any other piano method of study. This Church Musician Theory book is presented to supplement and reinforce the fundamentals that the student is learning at this level of advancement. The writing exercises, puzzles and other studies have been carefully prepared and edited to correlate with The Church Musician and all supplementary materials of the David Carr Glover Christian Piano Library - level four. 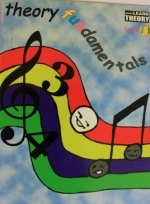 This book may also be used with any other piano method of study. This Church Musician Theory book is presented to supplement and reinforce the fundamentals that the student is learning at this level of advancement. 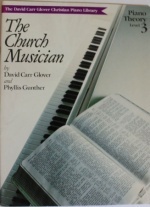 The writing exercises, puzzles and other studies have been carefully prepared and edited to correlate with The Church Musician and all supplementary materials of the David Carr Glover Christian Piano Library - level five. This book may also be used with any other piano method of study.